“Great Western Brewing Company, from Saskatoon, Canada, enlisted St. Bernadine to develop a new, premium Canadian Pale Ale for the domestic market. 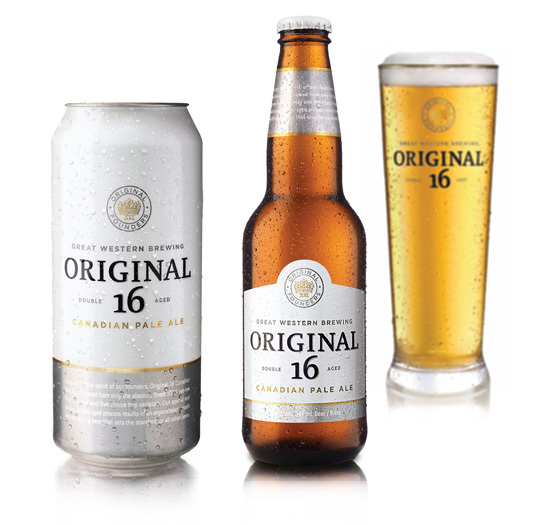 The brewery was founded in 1989 by 16 employees, who fought to save their jobs when a merger between Carling and Molson threatened to close the plant. They bought the brewery, and went on to win many international awards for their beer. Over twenty years later, this new beer is a tribute to the original 16 founders of Great Western Brewing Company, and the spirit, passion and dedication they have brought to brewing the best beer possible. “It’s that time of year again… the 4th Annual Hatch Design Egg Coloring Contest has taken flight! 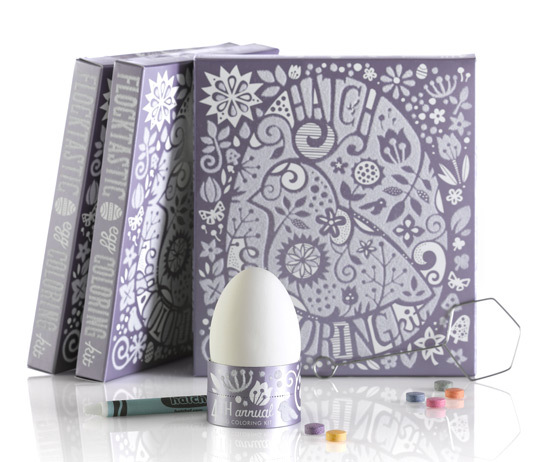 We’ve mailed over 700 egg coloring kits this year (you may have already received yours!). Recipients can enter a photo of their best egg design at hatchsf.com and vote on other eggs, rating them from rotten to golden. The winner is awarded a 24k gold-plated egg cup trophy.